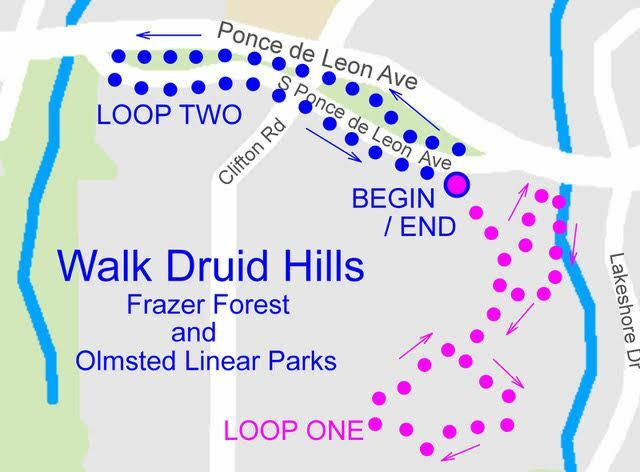 Explore the beauty and history of Frazer Forest, the Cator Woolford Gardens and two of the meandering Linear Parks. We’ll meet Saturday, May 13 at 9 a.m. at the corner of South Ponce and Ponce de Leon Ave, across the street from the gates of the Frazer Center. Parking is available on South Ponce. The walk through the forest includes uneven terrain and some steep inclines.